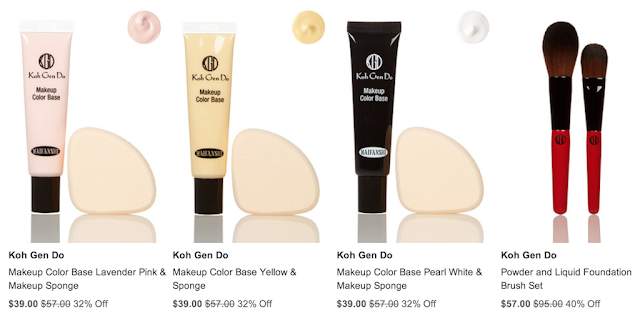 Hautelook is having another fantastic sale featuring lots of great Koh Gen Do finds. I have purchased KGD through Hautelook, and have always been exceedingly pleased with their selection. There are just a little under 3 days left on the sale, and as always things are selling out. 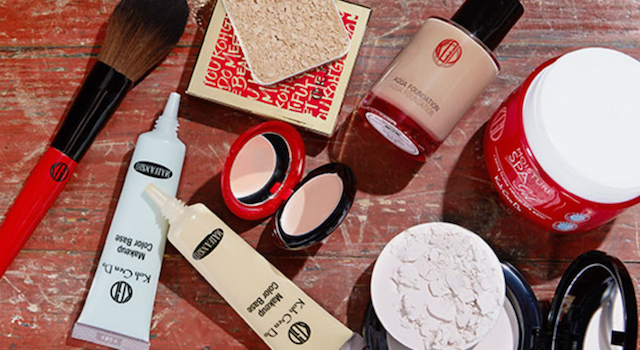 Therefore, if you are looking to stock up, it's worth taking a look!